I try and balance my exercise routine with a variety of movements and reps. 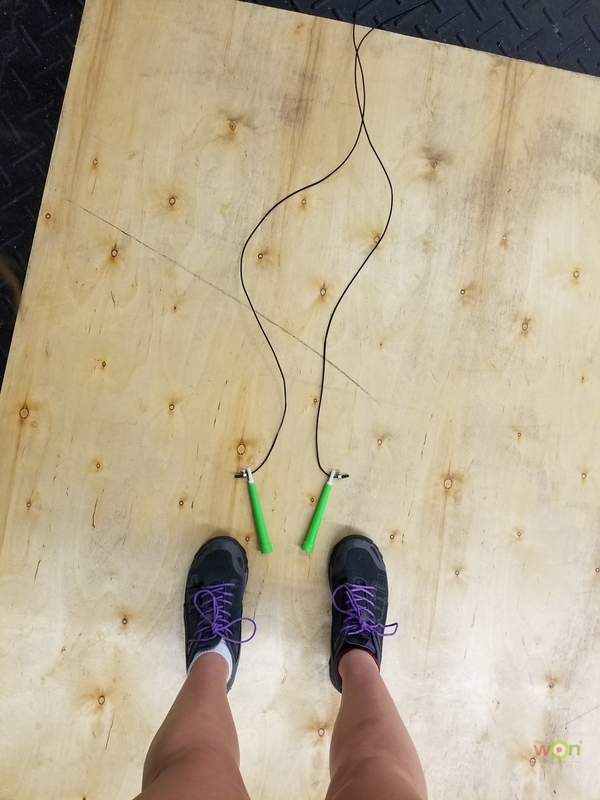 Jumping rope is a great thing to do for cardio as well as leg strength. I had no idea how much it exercised my legs until the day after the first time I did it! Another of my favorites is dead lifting. It gives my back and legs a good workout and overall feeling of added strength. 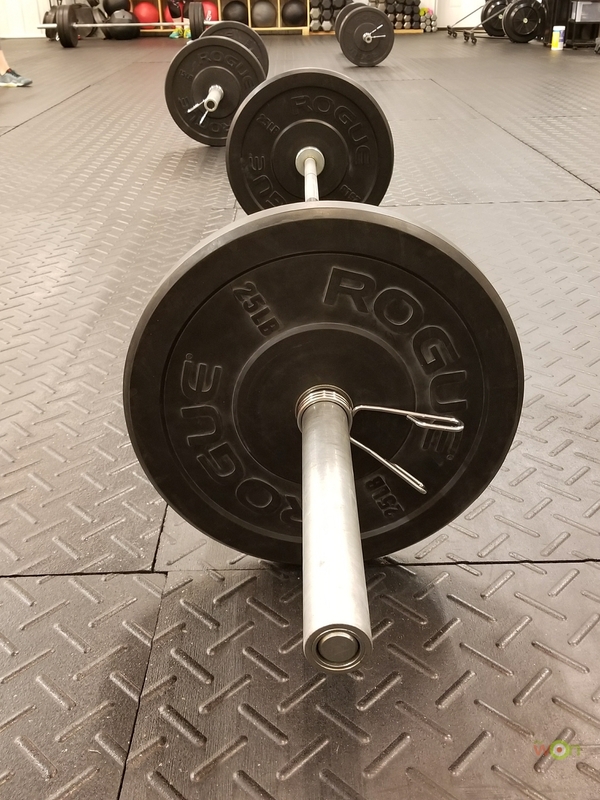 I chose to do Crossfit, which I think is the best form of exercise for me. It combines lots of movements that help with flexibility and strength. I know that Crossfit has lots of detractors, but I think with the right coach, it is perfectly acceptable. Of course, I would suggest that if you plan on starting any workout plan, to consult with your doctor before beginning. Russian twists are probably my favorite core strength exercise. Burpees, on the other hand, are my least favorite exercise of all! 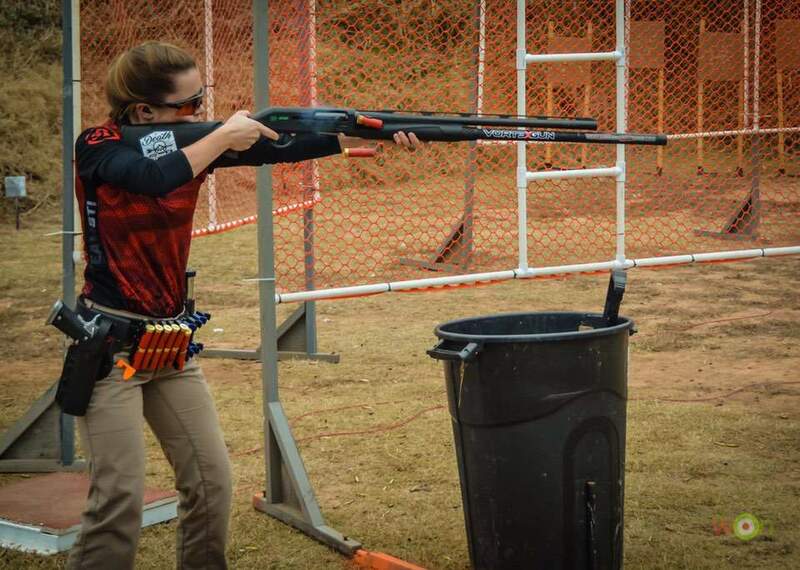 Core strength is important when it comes to shooting, since you have to be able to hold yourself steady for some of the more intricate shots involved with some matches. I really believe your shooting will improve if you exercise regularly. Plus, it gives me extra confidence knowing I have the strength and stamina to make it through a 2-day match.